PLEASE ASK ABOUT FINANCE ON THIS VEHICLE. 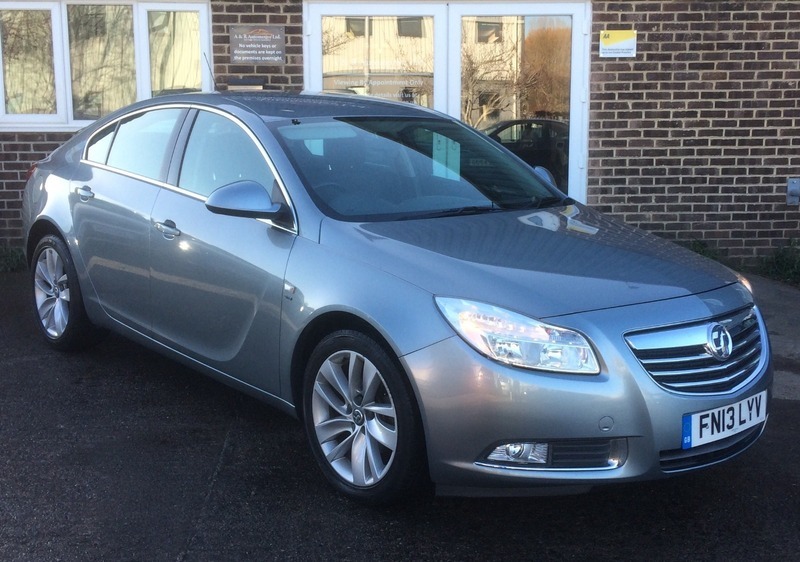 This great looking family car is such good value for money and really looks the part. It comes with a superb service history, 2 keys and a new MOT without advisories.